Want to order food online, there is an app for that. Refill medicine? Don't worry, there is an on-demand app for this too! Mobile apps are everywhere but developing them is a costly and time-taking process. From ideation, design, development, testing to post-launch updates, app costs include all these factors. 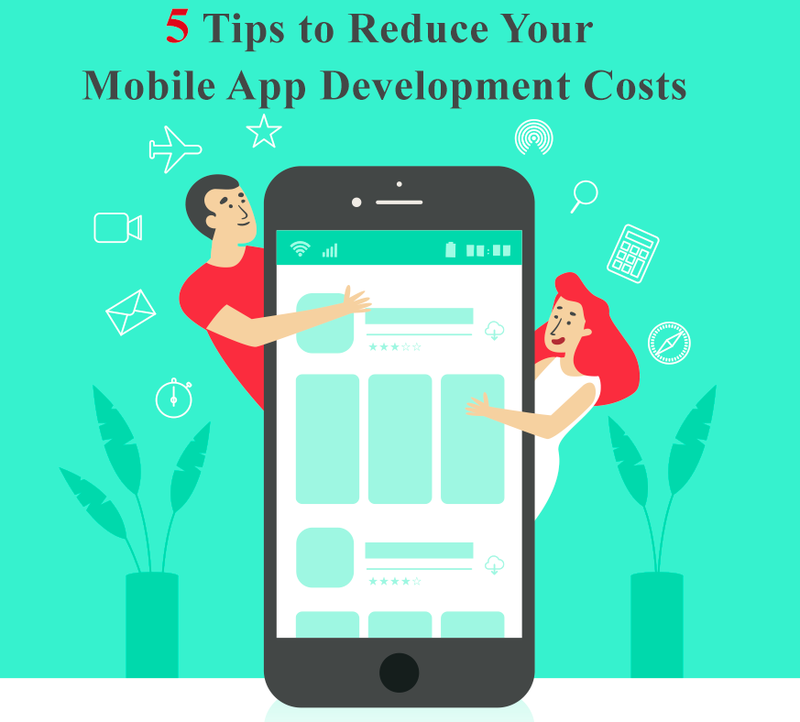 In this blog, we will tell you five amazing ways to reduce mobile app development costs. The most important question that often pops up in our mind while deciding to create an app for our business is: How much does it cost to develop an app? According to Good Firms (an IT research and software review platform), you may have to pay anywhere around USD 70,000-100,000 to develop a complex app like Uber. For messaging apps like WhatsApp – the cost of development is USD 61,000-69,000. For a user-friendly app like Tinder, be ready to pay somewhere around USD 40,000-60,000. Developing an app costs only 35% of the total app development estimate. Annual legacy costs comprise 50% of the total cost. Maintenance costs are also paid on a monthly basis, which will range from USD 5,000-10,000. Remember, Android app development services may cost you 30% more than apps for the iOS platform. Knowing how your app is being built and what factors contribute to its overall cost help you decide the best options to convert your app idea into reality but at affordable prices. Here are the 5 tips that will help you save tens of thousands of dollars in mobile app development services. Hiring in-house talents is not feasible for every business. When you have access to the global talent pool and cost-effective development opportunities, then why go for costly in-house development. According to a study by Forrester, more than 38% of top decision makers decided to outsource their mobile app project because of the expertise offered by their outsourced partner. The average cost to develop an app is also influenced by geographical location. Developers in the US are the most expensive to hire. They charge from USD 50 to 250 per hour, depending on the skills they present. South American development costs vary from USD 50 to 150 per hour. Developers in India are satisfied to get USD 30-75 per hour if you hire them for your app project. 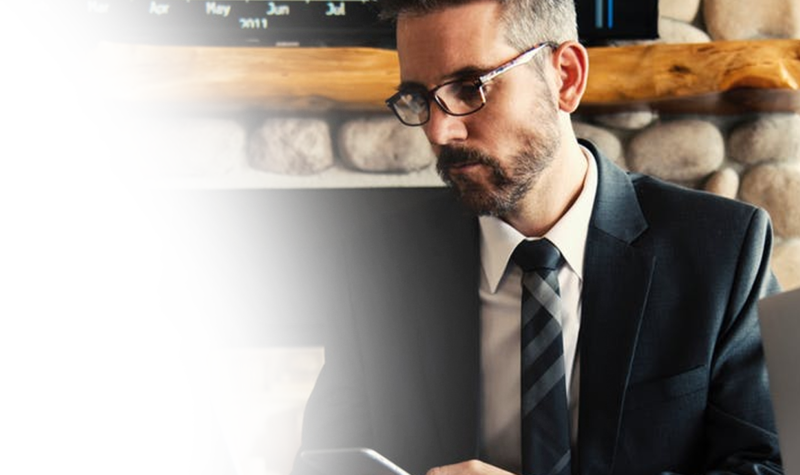 Most app solutions require four basic services: 1) Functional services (such as Push Notifications), 2) Administrative services (user administration and back-end), 3) Infrastructure services (such as servers) and 4) IT support services (such as testing and updates). To get the exact functionalities and features you are looking for in your app, you will have to take these services: data storage, dashboard emulator, CDN, access control, API, libraries, tools, image data, and more. These are hidden factors that can exponentially increase your budget. Money saved is money made. Talk to your development company to know all the cost factors and get an accurate estimate for your project. With growth, the app is going to cost you more. Negotiate with your outsourced partner to reduce hidden costs and maintenance expenses. No need to stick to just one UI design. You can download any number of free UI kits and use them as per your requirements. To best meet your app needs, get them customized by your development company. If you believe free UI kits will not attract your targeted audience, go for minimalistic design. Simple UIs are cheap to design and can help you avoid unnecessary design costs. If you are still not able to figure it out if your app is worth your investment, then go for a Minimal Viable Product (MVP). An MVP of an app is the solution that helps you understand the whys, hows, and whats of your final product. It is the smallest possible solution for the problem you are looking to solve with the basic functionalities. It helps you understand the wants and desires of your audience, get feedback, and modify the final solution accordingly. You can even use your MVP to raise funds on crowdfunding platforms or through angel investors. Uber: It developed an app only for San Francisco (SF) users. They added more cities and features when they received good feedback from the SF audience. Instagram: It started as a photo sharing tool with limited filtering options. It then started adding editing, story sharing and messaging features with the increase in the number of users. Facebook: Shocked? Yes, Facebook also started its journey as an MVP. It was a directory of Harvard students and then it included other universities and became the world’s No. #1 social media platform. There are more than 2 billion Android app users. Apple has 3 billion active users as of now. This means you could not develop an app focusing on just one OS. Developing an app separately for iOS and Android users would cost you more. A good option to reduce development cost is to go for a cross-platform app. To sum it up, we can clearly see app development cost can be reduced by outsourcing it to a reliable mobile app development services provider, going for a minimal viable product, utilizing free UI templates, building a cross-platform app, and understanding the hidden costs. At Source Soft Solutions, we are experts in developing a wide range of applications for different industry verticals. Our list of achievements includes ecommerce app, social media app, B2B app, gaming app and so much more. Whether you need to develop an app on iOS or Android platforms or a cross-platform mobile app, we have got you covered! Know more about our mobile app development services here. Want to develop a cost-effective app? We can help!